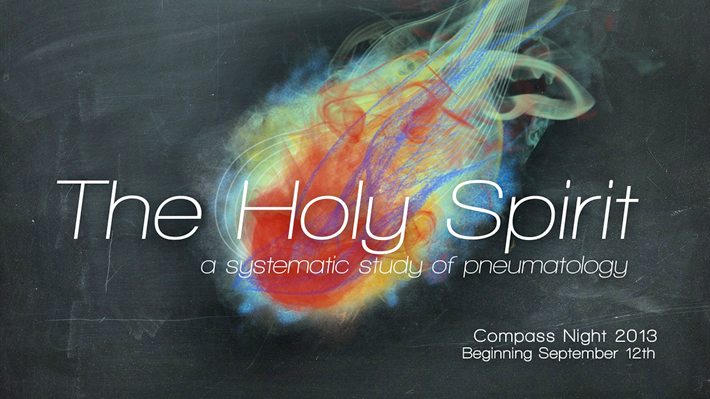 Thursday Theology ~ The Holy Spirit, a systematic study of Pneumatology by Dr. Mike Fabarez | Holy. Just. Love.